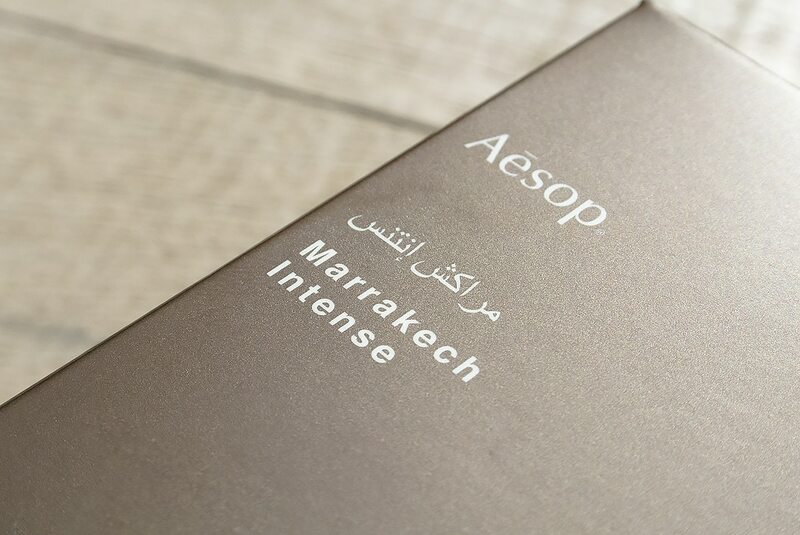 Launching in September, Aesop have remastered their now 10 year old fragrance with the new Aesop Marrakech Intense, designed by Barnabé Fillion. This is going to be huge. I can feel it. 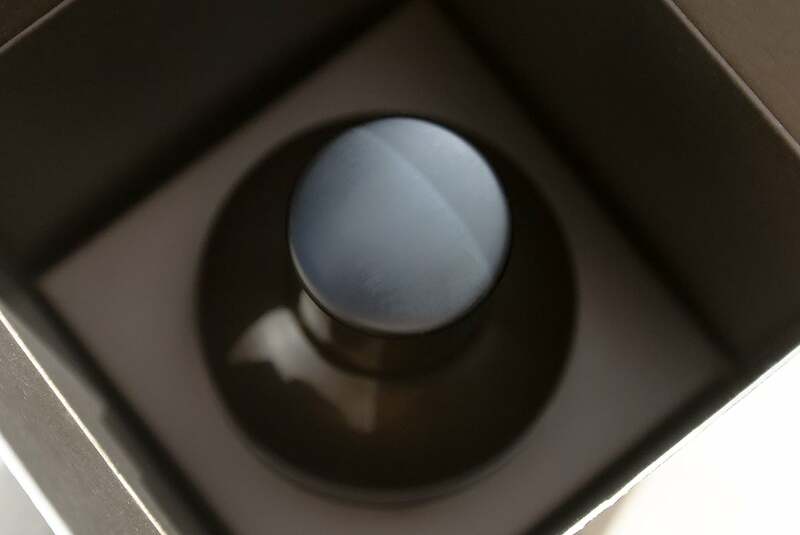 The notes of the fragrance are as follows: a top of bergamot, cardamom and cloves; a warm yet fresh heart of neroli, jasmine and rose and finally an almost ouded base of cedar. In fact a traditional middle-eastern oud is pretty spot on as a description, but despite having the warmth and pounding heat of an oud, it’s simultaneously uplifting and lightening – the powerdery and dusty rose is particularly provoking. You’d expect something a little more herbal/holistic from Aesop as their product scents tend to follow this tradition but despite complementing the brand perfectly; I could see this working just as well outside in any perfumery or beauty hall. 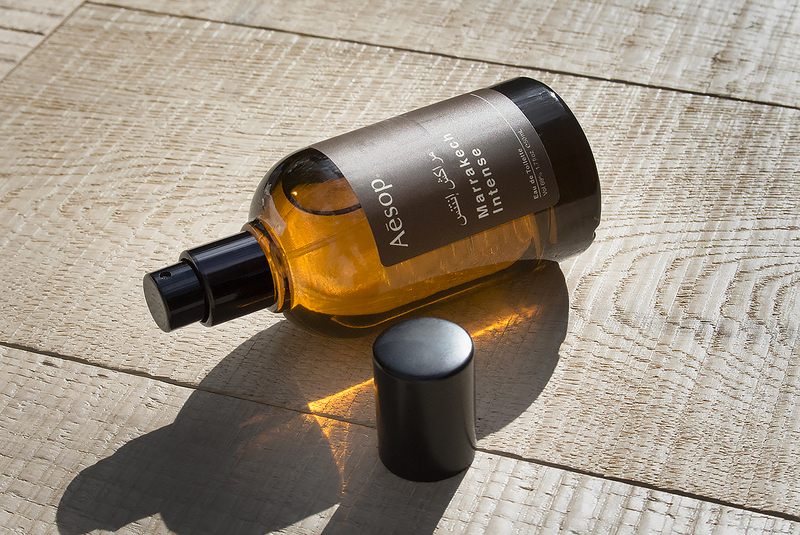 Aesop Marrakech Intense will be launching September 2014 and will be priced at £53 for 50ml. This article first appeared on MANFACE written by Thom Watson. It was published on Friday 11th July 2014 and was last updated on Monday 3rd April 2017 at 2:02pm. It's categorised under Aesop, Fragrance, Oriental Fragrance where you'll find more related content. Brent, you have hit the nail on the absolute head there. I am starting to feel a bit guilty that I’m pushing you into buying so many wonderful products! Don’t feel guilty on my account Thom, please. I’ve never needed pushing into buying stuff! I’ve just got myself a new car, so a bottle of smellies isn’t going to break the bank — I’m glad this Aesop is out in autumn though; plenty of time for my partner to calm down! !